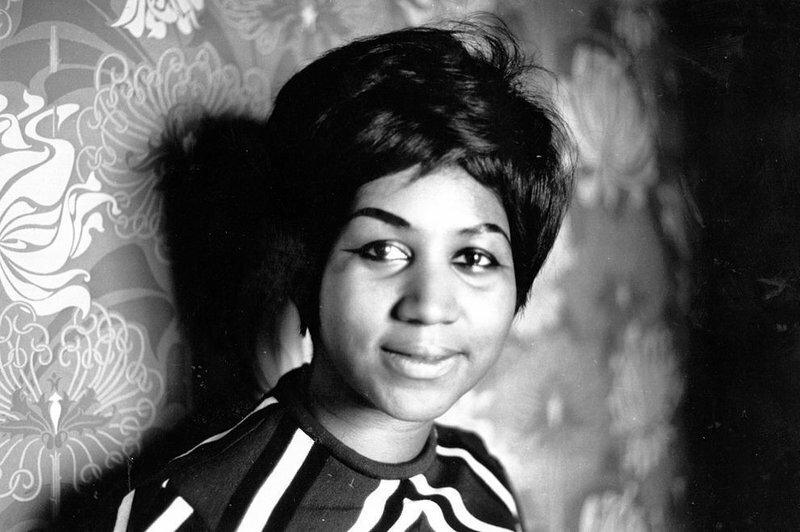 The Queen Of Soul, Aretha Franklin, Passes Away At 76 After Battle With Cancer. RIP. Aretha Franklin, the self-taught piano prodigy, vocalist and songwriter who first conquered the charts in the late ’60s and never relinquished her throne, died Thursday morning of advance pancreatic cancer of the neuroendocrine type, her publicist confirms to PEOPLE. She was 76. 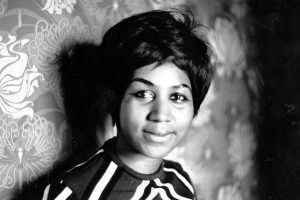 On behalf of the Inside Pulse team, I’d like to offer my thoughts and prayers to teh family of Aretha Franklin.